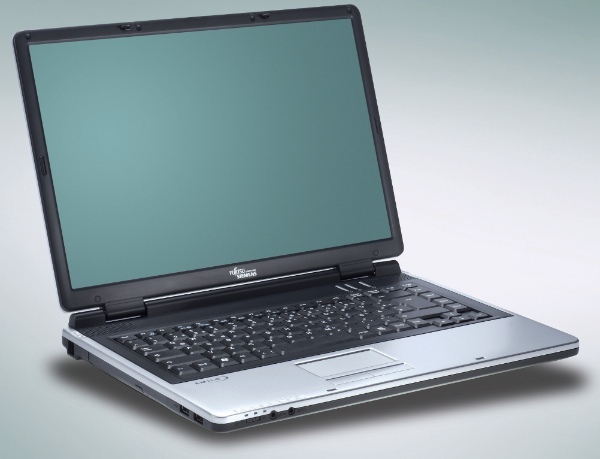 My Fujitsu PA1510 laptop was supplied with Windows Vista Home Premium edition. I didn't particularly like Vista - and ran in to a couple of application compatibility issues, so I decided that as the laptop has an AMD 64 bit chip, to install Windows XP 64 bit. So after much searching, I managed to find drivers for all the hardware, and have made them available here. These are the drivers I'm using, and they are known to work. After installing the drivers, the "SDA Standard Compliant SD Host Controller" had a yellow exclamation mark against it. I opted to update the driver, and after a few seconds of searching my disk, it re-installed sucessfully - odd. I was able to repeat this when I reinstalled a second time. The drivers included here are for the Atheros Wireless, the ATi chipset and graphics card (which includes the 'SM Bus'), Motorola modem, 02 Micro card reader and finally the onboard sound. I have also included the download for Microsoft's DOT NET redistributable (required for the ATi control panel).